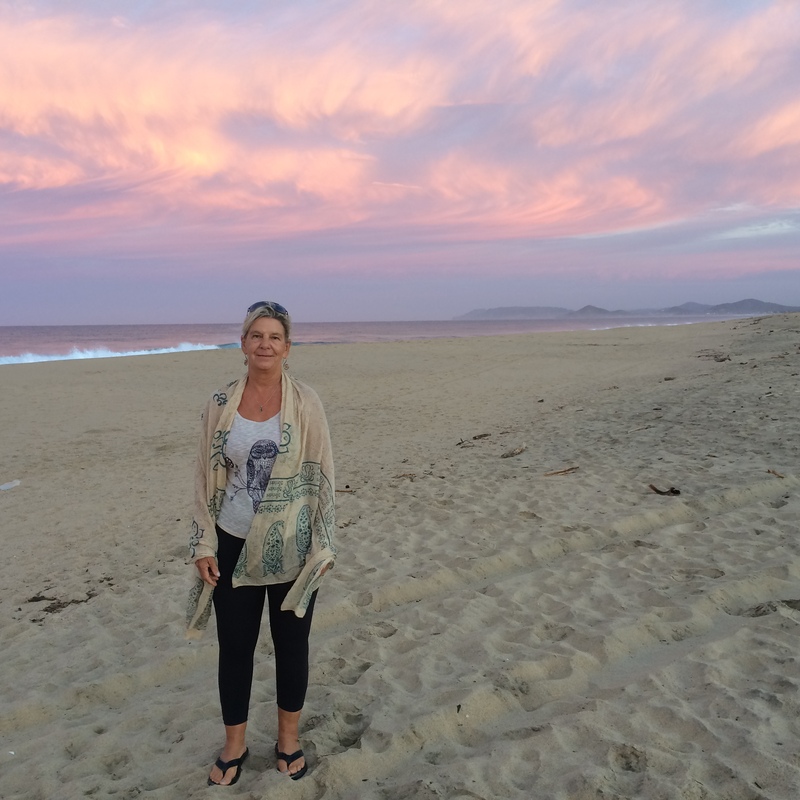 I have done tons of road trips all over the US, but never traveled in an RV. 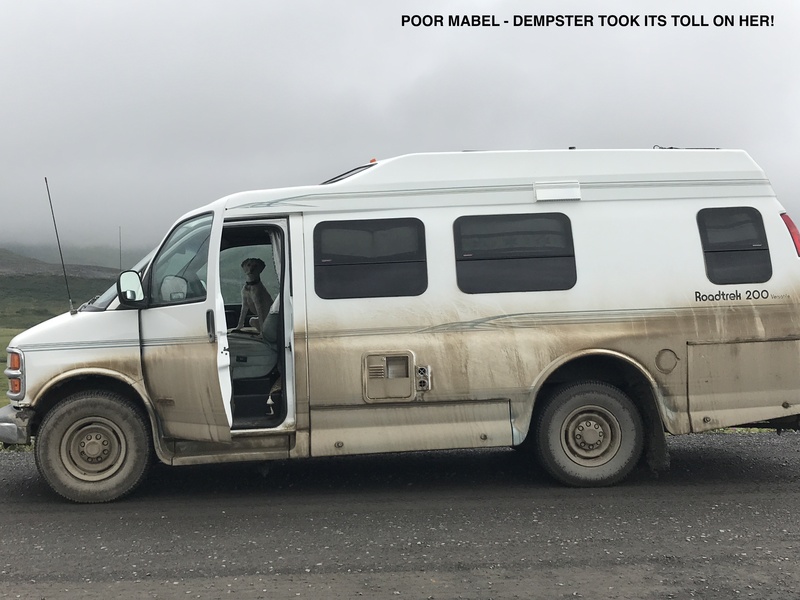 So, when I saw Mabel as I affectionately call my 2002 Roadtrek, I knew I was ready to take the trip of my dreams–travel throughout all points north of the 48 states! 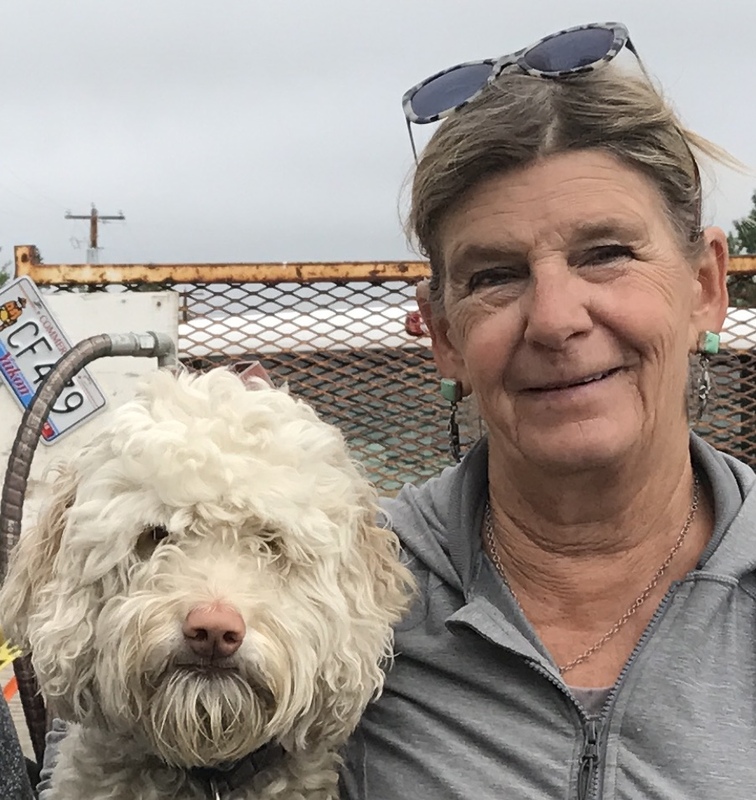 Mabel went from being a grandfather’s vehicle transporting kids on fishing trips–verified by a mere 46,000 miles on her after 14 years–to a long haul RV. Larger tires, elevated suspension, solar panels, sound system, navigation system and UBS ports and a custom-made futon which converted the back “lounge area” to a full time bed completed her modifications. We left New Mexico on May 15, 2017 and after six months, the odometer rolled over to 77,000 miles.